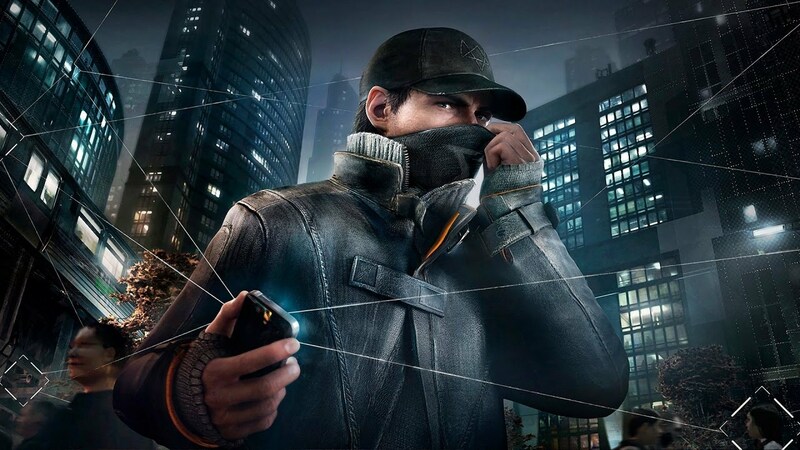 Watch Dogs creative director, Jonathan Morin, unveiled another set of features regarding map access and open world missions. Apparently, Chicago will be totally free of access and players won’t need to unlock any districts in order to explore them. However, as Morin explained, certain zones might need monitoring at times. @Hurricane4343: People under impression that npc profiling leading to event is not endless? will npc events always happen in free roam? @Jonathan Morin: Certain types are endless (Potential Crimes & Various Online Stuff) while others aren’t. So the short answer is YES.